This is sad considering the real survivors need these funds. US authorities unveiled charges Tuesday against 17 people in a long-running scheme that fraudulently obtained some 42 million dollars from Holocaust compensation funds from Germany. 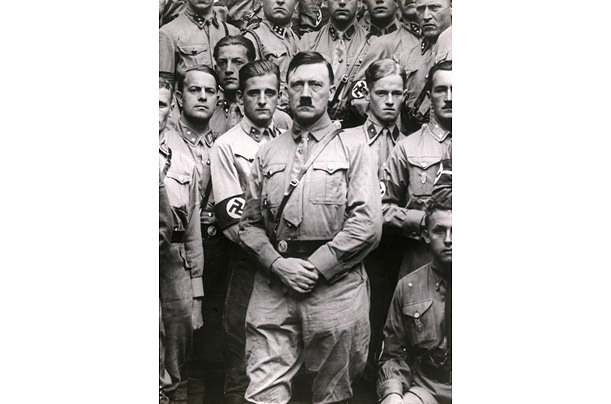 Federal prosecutors said the scheme between 2000 and 2009 resulted in the approval of some 5,500 fraudulent payments from the Conference on Jewish Material Claims Against Germany, which administered the programs. An indictment unsealed in New York said a network of individuals — including six employees who worked for the Claims Conference — systematically defrauded the fund, which was set up to compensate victims of Nazi persecution. The insiders allegedly approved over 5,500 fraudulent applications, resulting in payouts to applicants who did not qualify for the programs. In exchange, these insiders kept a portion of the money for themselves and their co-conspirators. 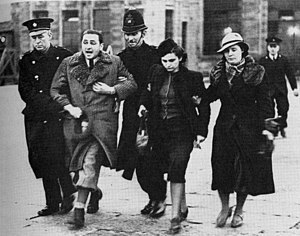 “If ever there was a cause that you would hope and expect would be immune from base greed and criminal fraud, it would be the Claims Conference, which every day assists thousands of poor and elderly victims of Nazi persecution,” said US Attorney Preet Bharara in announcing the indictment. 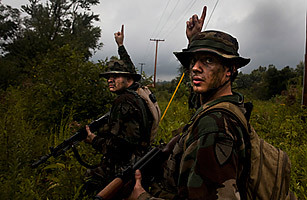 Officials said the Claims Conference, a not-for-profit organization that administers the program, approved fraudulent claims from the “Hardship Fund,” which provides a one-time payment of 3,600 dollars to victims of Nazi persecution who became refugees; and from the Article 2 Fund, which makes monthly payments to Nazi victims who live on less than 16,000 dollars per year. The defendants recruited other individuals to provide identification documents, such as passports and birth certificates, which were then fraudulently altered and submitted to “corrupt insiders,” investigators said. But some of those who made claims were born after World War II, and at least one person was not even Jewish. Eleven people were arrested Tuesday on the charges. Charges against five other people, four of whom have pleaded guilty, were unsealed in the same indictment. The accused face up to 20 years in prison if convicted on charges of conspiracy, fraud and related charges. 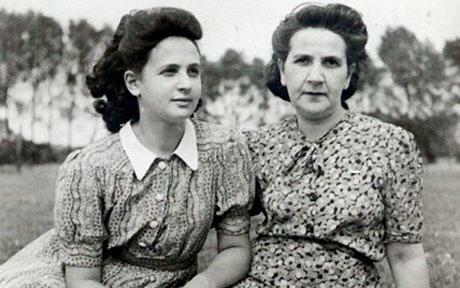 The remarkable story of how Ed Milibands aunt and grandmother survived the war – Telegraph. 20 years after reunification, Germany settles WWI debts < German news | Expatica Germany. 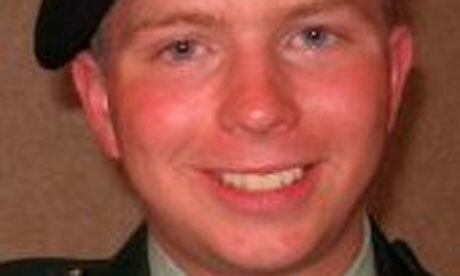 Michael Moore campaigns to free Bradley Manning in war logs case | World news | The Guardian.